What is a Certified Pre Owned car? Concept Car Credit > Our Blog > blog > What is a Certified Pre Owned car? When you’re buying a used car, you usually have three options: Buying from a private seller, buying from a dealer or buying a CPO. In this article, we’ll take a look at the latter option. You’ll find out everything you need to know about CPOs and whether or not they’re a good option. … which meets certain standards set by the original manufacturer. CPOs are usually no older than seven years and should have no more than 60,000-80,000 miles on the odometer. Over the past years, virtually all manufacturers have either introduced CPO programs or made existing ones better. Often, these are supported by attractive financing options. Why are manufacturers so supportive of it? There is a simple reason why car producers have fallen in love with CPOs. Increasingly, as new car prices rise, consumers are turning towards the second hand market. There is no reason not to: Second hand cars will often feel as good as new and can easily exceed 200,000 miles without major repairs. Great news for consumers – but, ironically, bad news for manufacturers. After all, they don’t make any money on the sale of second hand vehicles. So the more buyers flock towards the second hand market, the worse off they are. PCPs have been one of their most successful strategies to boost new car sales. But they haven’t made the issue any easier. Most drivers exchange their PCP-based car for a new one after three years. This means: Even more used cars at great prices. Certified Pre Owned cars, for manufacturers, have been an excellent way to keep improving the quality of new cars while still profiting from the sale of used ones. Of course, CPOs wouldn’t be as popular as they are, if only car manufacturers benefited from them. Clearly, this is not the case. Far from it, CPOs have obvious advantages for drivers as well. As part of a CPO procedure, a car is extensively tested. To ensure a guaranteed quality level, manufacturers have devised standardised vehicle inspection lists for dealers to use. If a car does not meet the requirements, it is either repaired or rejected as not eligible for the program. A CPO will therefore often feel as good new. Manufacturers have every reason to feel confident in their product. After all, cars have become a lot more reliable and safer. As a result, CPOs come with an expansive warranty, which covers most major repairs within a limited time frame. 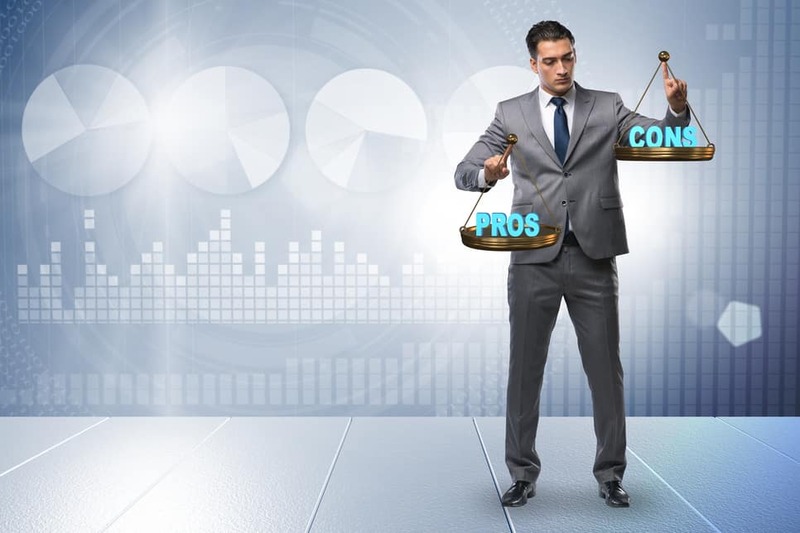 For many buyers, this is probably the most important reason to opt for a CPO. CPOs are a great alternative to buying new. They add more security to the buying process. You really know what you’re getting. Of course, this benefit comes at a price. So the main disadvantage of a certified pre owned car is that it is considerably more expensive than a regular used one (we’ll talk about that at in a second). Also, even the most thorough certification process can not work miracles. If a certain model has fundamental design flaws, which still happens occasionally, the certification procedure won’t eliminate them. It merely brings the car up to the required standards. Unfortunately, not all CPOs were created equal. While some manufacturers – mostly luxury car producers, but not only them – have very rigorous and expansive check lists, others offer a far less thorough check up. There is no industry-wide standard, which means that you’ll need to study the offerings of different manufacturers before taking the plunge. Be aware, too, that the warranty may not be quite what you expect it to be. It is always limited and not all brands offer a true bumper to bumper warranty. If you’re unsure whether or not CPO is for you, the are also dealer backed plans offering very similar certification criteria. Sometimes, these can be considerably cheaper. How much more expensive is a CPO? 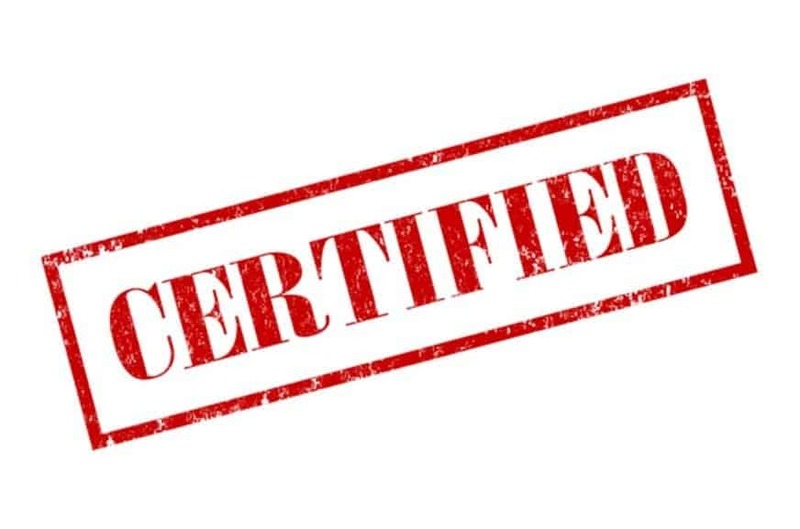 Generally speaking, the certification procedure adds value to a car. So how much will you need to pay for the benefits of CPO? With luxury cars, this premium tends to be even higher. One reason is that their certification procedures tends to be extremely thorough. BMW and Ferrari have between 120 and 190 check points compared to the industry average of 100. The other reason, of course, is that luxury cars are extremely desirable. CPO offers buyers the opportunity to buy a dream car at a still affordable price with additional security. Porsche, for example, is known for their high quality CPO program, which includes a detailed analysis and excellent warranty. That said, it tends to make Porsche CPOs up to $6,000 more expensive than a standard second hand model. CPO: Is it really worth it? CPOs are great if you can spare a little more cash and tend to worry a lot about expensive repairs. CPOs can give peace of mind and an almost-as-good-as-new feeling. Some models are slightly more repair-prone than others. For these, a CPO check-up can bring them up to speed again. If you want a certification in any case, then a manufacturer supported one gives you a lot more security than a dealer based one. If the manufacturer is known for the quality of its CPOs and if the price does not exceed the usual second hand costs by too much. But really, almost all second hand cars are of great quality these days. CPO offers psychological benefits and may come in handy from time to time. Generally speaking, however, almost all models will ultimately perform just fine. At CCC, we subject all cars to intensive testing and, if required, repairs, before we allow them a spot in our showroom. It does not constitute a full fledged CPO. But it comes pretty close.